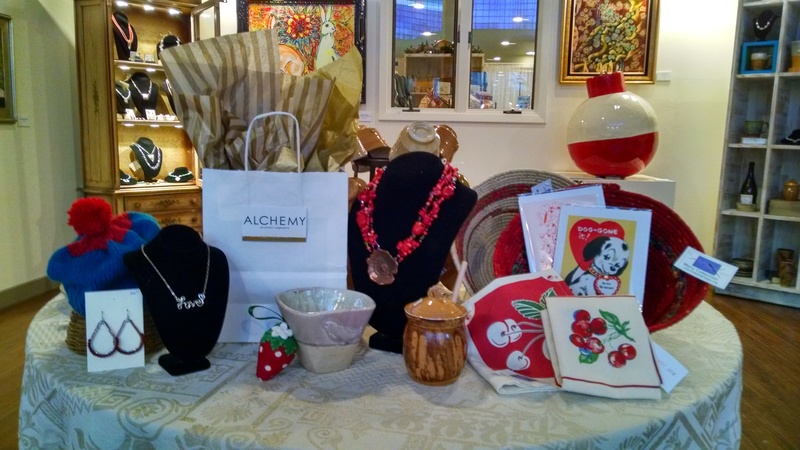 Alchemy will be having a Valentine Open House on the evening of Friday the 12th of February. Wine, chocolate and savory served. Shop Alchemy at 320 Main in Lander Wy for Valentines Day!